Tulsa Zoo is reaching out to help those affected by wildfires, particularly the many animals that were separated from their owners or displaced during the mandatory evacuations. 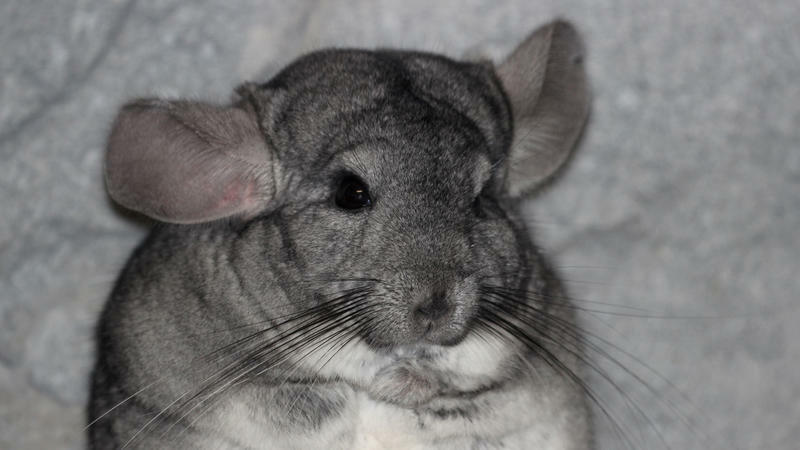 The Zoo will be taking donations for the Tulsa SPCA to assist these animals in need through the end of August. The items most needed at this time are dog and cat food (both bags and cans), water dishes for dogs or horses, collars and leashes, horse feed, hay and gently used blankets. Bernsen the chimpanzee celebrates his fifth birthday Sunday June 10th. 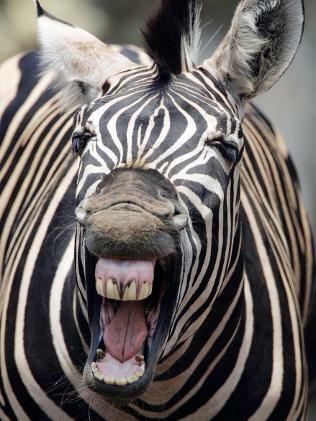 Everyone is invited to the Tulsa Zoo Sunday at 11:30 a.m. to celebrate Bernsen’s birthday. The other chimps will also join the celebration by having birthday treats. Stop by Chimpanzee Connection and wish Bernsen a happy birthday! The Tulsa Zoo is mourning the loss of one of its chimpanzees, “Alvin”. An altercation broke out Saturday between the 20-year-old Alvin and the other chimpanzees in the group. The male chimp was separated from the group and was immediately examined visually and treated by the veterinary staff. The incident occurred during zoo hours and once Alvin was safely isolated, the interior exhibit was closed to the public. 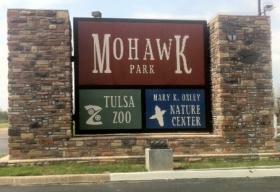 The Tulsa Zoo dedicates its newest exhibit. 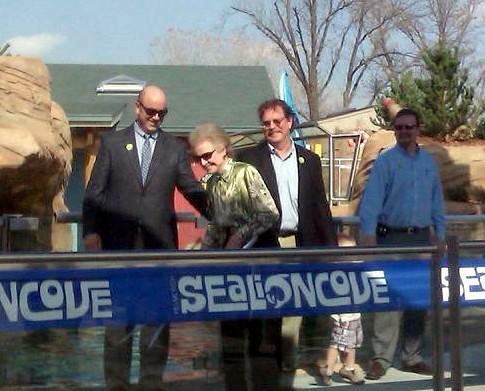 The Helmerich Sea Lion Cove was dedicated yesterday and will open to the public tomorrow. The facility cost just over five million dollars and was financed by several sources including the 2006 third-penny sales tax and community donations. You can watch the sea lions swim under the water through a plate glass portal. There are also bleachers to watch above ground demonstrations. The tank holds 100,000 gallons of salt water. 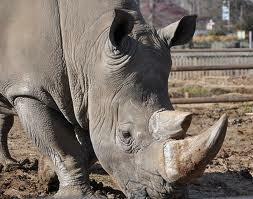 Our guest today is Terrie Correll, the CEO of Tulsa Zoo Management, Inc. (or TZMI). 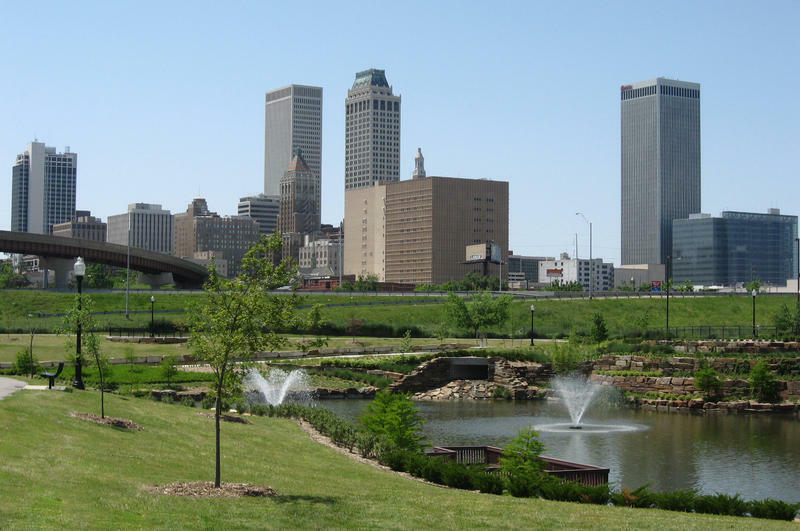 It's been about a year since the Tulsa Zoo moved from being a city-owned facility to a public-private partnership, and earlier this week, the impending benefits of this move were made readily apparent by the announcement of the zoo's brand-new master plan. As Correll tells us, it's a 20-year master plan that was commissioned by TZMI --- and that describes what the zoo's exhibits, features, facilities, and events will look like in the years to come, as well as where these will be located. The St. The Tulsa Zoo unveiled its master plan to the Tulsa Park Board on Tuesday and discussed how the zoo might look in the next 20 years. As part of the Tulsa Zoo’s transition from City governance to a public-private partnership, a 20 year master plan was commissioned by Tulsa Zoo Management Inc. (TZMI) as outlined in its contract with the City to address the advancement of the physical layout and condition of the zoo. 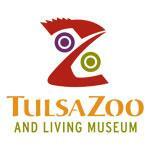 TZMI operates the zoo through an operating agreement with the City of Tulsa.